41967) DODIK GUARDIAN OF SRPSKA , Milan Ljepojević , Besjeda Banja Luka 2011 , Speaking about the book, `Dodik guardian of Srpska` in the English translation of the title, the director of the Publishing House `Besjeda` Nenad Novakovic said that this is one of the first steps in the cultural diplomacy of Srpska. `This book and its translation should be a guideline, as well as translating other works, not only into English, but also into other world languages,` Novakovic emphasized at today`s promotion of the book. 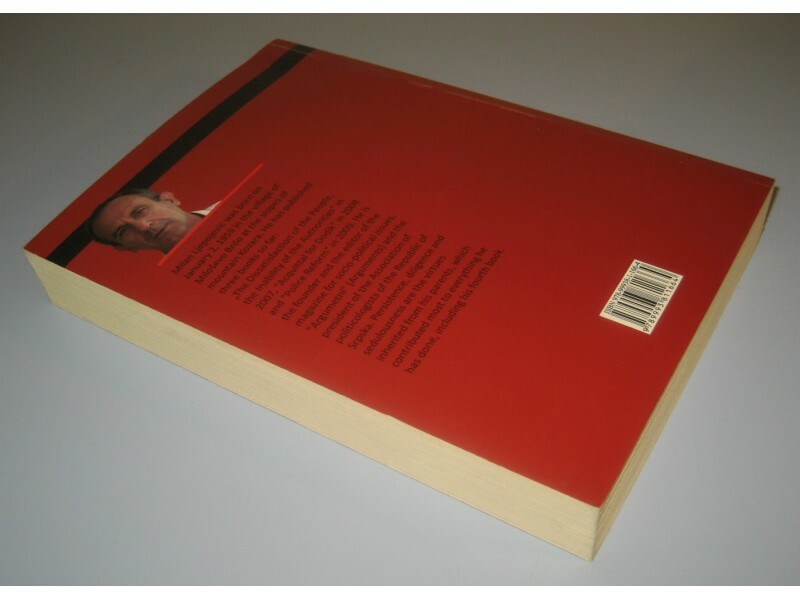 Miladin Dragicevic, Advisor to the President of the Republic of Srpska Milorad Dodik, said that the translation of the book `Dodik čuvar Srpske` should be started precisely from the English language, bearing in mind that English is today mostly used throughout the world. `The publication in English will better reflect certain concepts and their meaning, especially those who need it and want to know something about our understanding of the ideology of democracy, defense, initiative, determination,` said Dragicevic. Translator Dragana Lukić pointed out that she had the honor to translate the kind of biography of the President of the Republika Srpska, but that certain sections of the book written in journalistic style were very difficult to translate authentically. 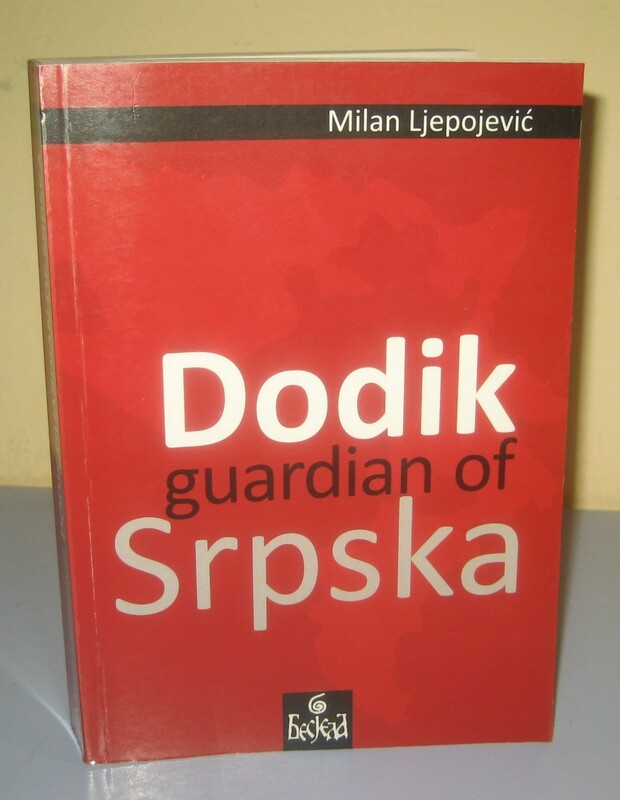 `In the first reading of the book there was an idea about its title, without a doubt, that was` Dodik guardian of Srpska `because` guardian `means protecting and protecting, and in English it is used in the syntagm of the guardian angel`, she pointed out Lukićeva. Book reviewer Nenad Suzić said that the book `Dodik čuvar Srpske`, especially its translation into English, is a kind of testimony of the time and space in which we live, which is certainly worth reading. The author of the book `Dodik čuvar Srpske` Milan Ljepojević thanked the interpreter for the excellent translation of the work, pointing out that the translation is intended for those who do not know the Serbian language, who want to learn about events in this part of Europe.